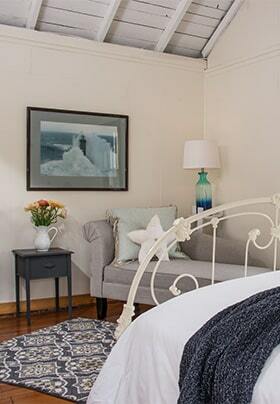 This quintessential Midcoast Maine cottage, which was once the home of an inn owner’s mother, is framed by the beautiful gardens of The Bradley Inn. 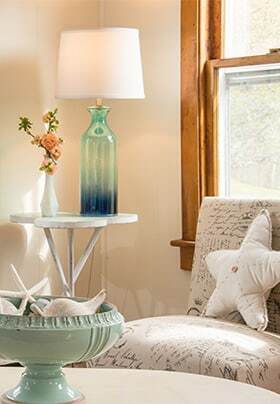 The cottage is roomy and private, with a queen-size bed, a unique non-operating stone fireplace, comfortable chaise lounge and slipper chairs, and a table with chairs. This cottage rental also features its own private bathroom complete with a shower. Outside, a cedar post porch creates a tranquil atmosphere where you can spend your Maine vacation in blissful relaxation.